Are you a Disney fan? 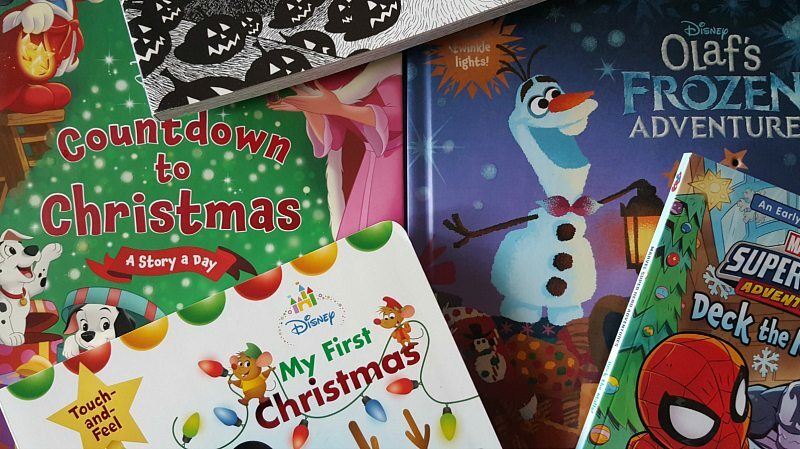 Of course, you’ll need to get some new Disney Christmas books to add to your family’s collection. 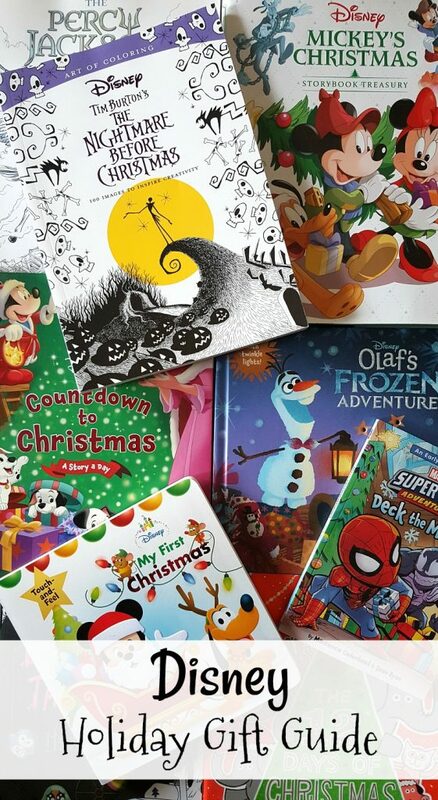 Check out these brand new holiday books from Disney Publishing. 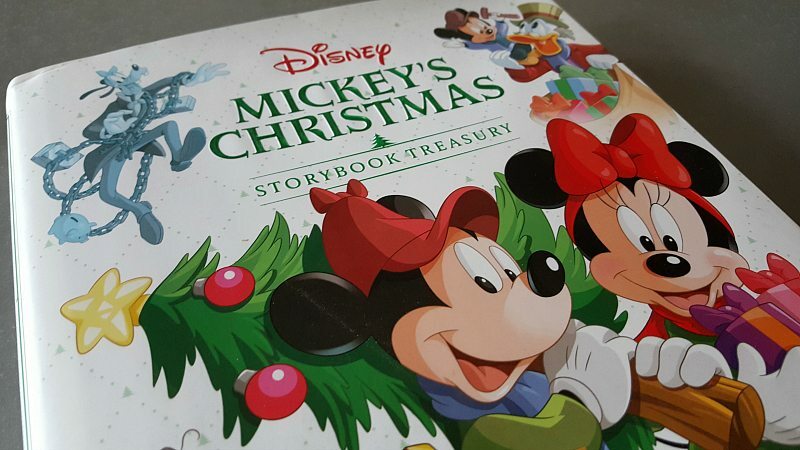 My family has a big collection of holiday storybooks. Some are from my own childhood and others are ones that I began buying for my boys when they were little. 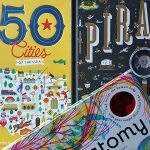 The collection continues to grow. 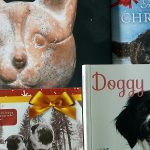 I love taking a walk down memory lane as I bring out the books each Christmas. 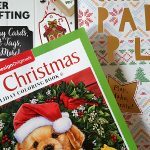 Make sure you check out our other holiday shopping ideas and deals that will be updated throughout the season.